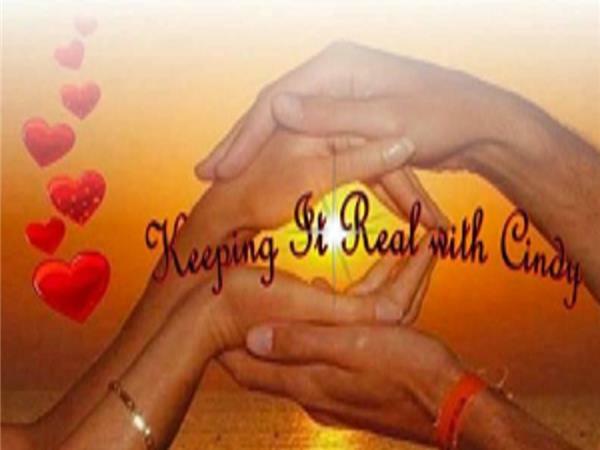 If you liked this show, you should follow Keeping It Real With Cindy. 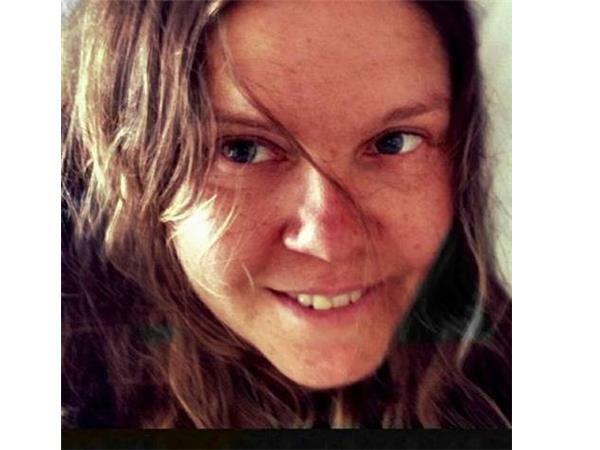 Keeping It Real with Cindy is thrilled to have Dani Hoy, singer, songwriter join us for an interview on Tues, Aug. 2nd @ 11AM ET, 10AM CT, 9AM MT, 8AM PT. 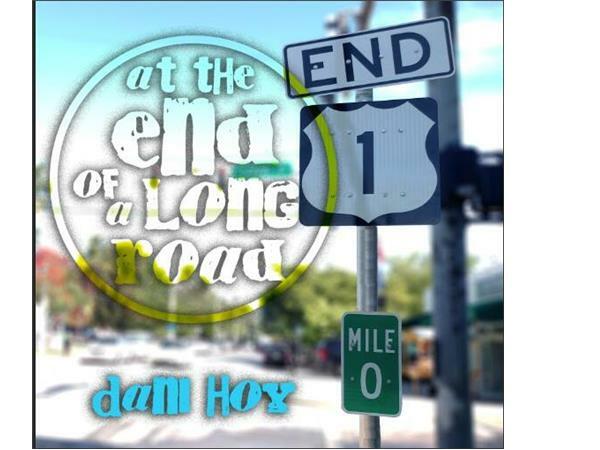 We will be discussing Dani's music, songwriting and life in the Florida Keys. 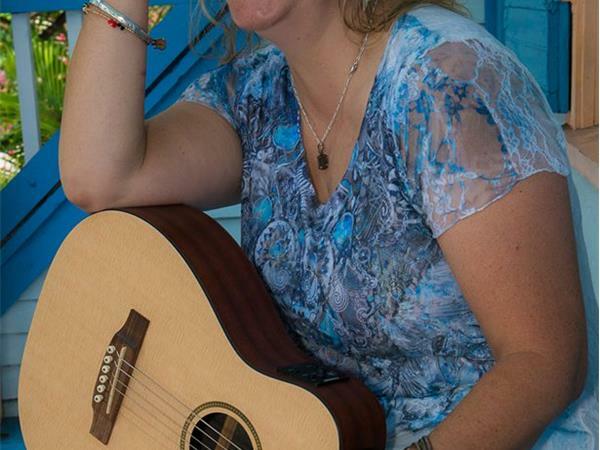 We will also be playing some of her original tunes. Hope to see you there! !